After the One Power, the Motorola One Android One smartphone with the model number XT1943 has been certified by TENAA in China. This reveals a glass back, 6.18-inch FHD+ 19:9 aspect ratio screen with a notch, 1.8GHz / 1.6GHz Octa-Core SoC, up to 6GB RAM, 16MP + 5MP dual rear cameras and a 12MP front camera. 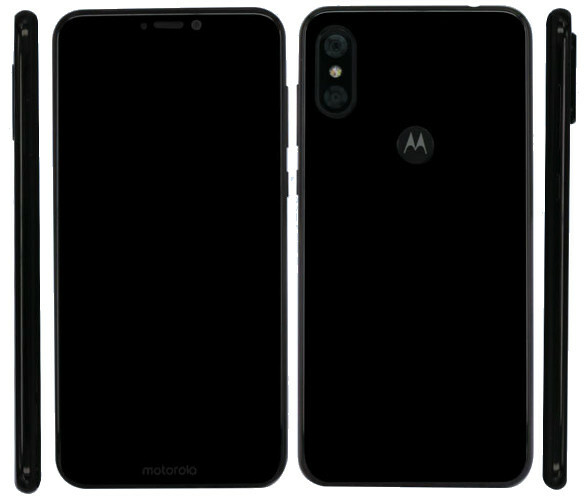 The Motorola One is expected to come in Black, Gold and Silver colors. 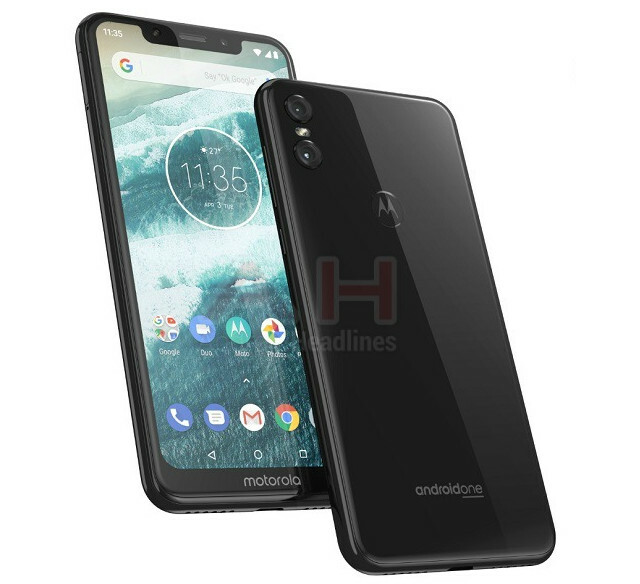 Both the Motorola One and Motorola One Power are expected to be announced at an event in Chicago on August 2nd along with the Moto Z3 and Z3 Force.